The BEST way to learn Mandarin Chinese Online. The only site to learn Mandarin Chinese online that integrates the HSK levels with Chinese speaking, listening, reading, and writing. Bringing you a classroom style structured learning experience, all from the comfort of your own home. Register to become part of our learning community and start your Chinese journey today! 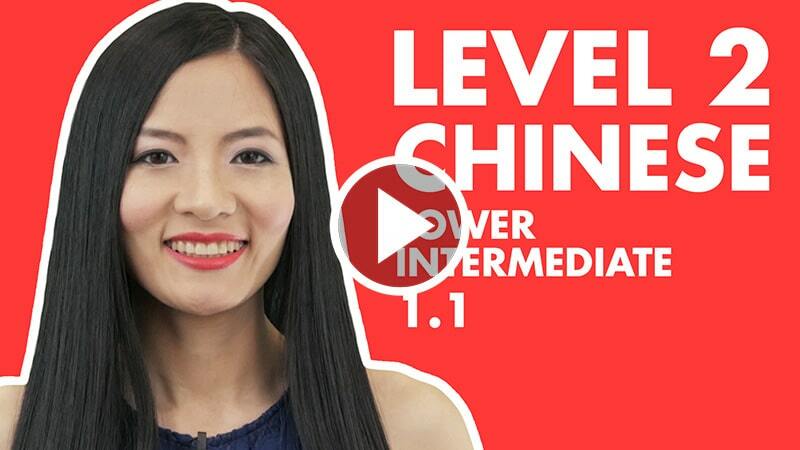 HSK Level 2 Course All the vocabulary you need to pass HSK 2+ even more! Lili Hao is the Teacher and Course Writer of ChineseFor.Us. She has a Master’s Degree in Chinese Linguistics and a Bachelor’s Degree in English. She has taught Chinese as a second language in several universities in China including Sichuan University and is currently teaching Chinese in the United States. She has students from over 30 different countries and from all age groups. As a language learner and world culture lover herself, she hopes to use her linguistic knowledge and skills to provide an easy and fun way to learn the Chinese language. Lili teaches HSK & YCT (the Chinese proficiency exams for adults and children)at a certified HSK & YCT test center and is a certified examiner. 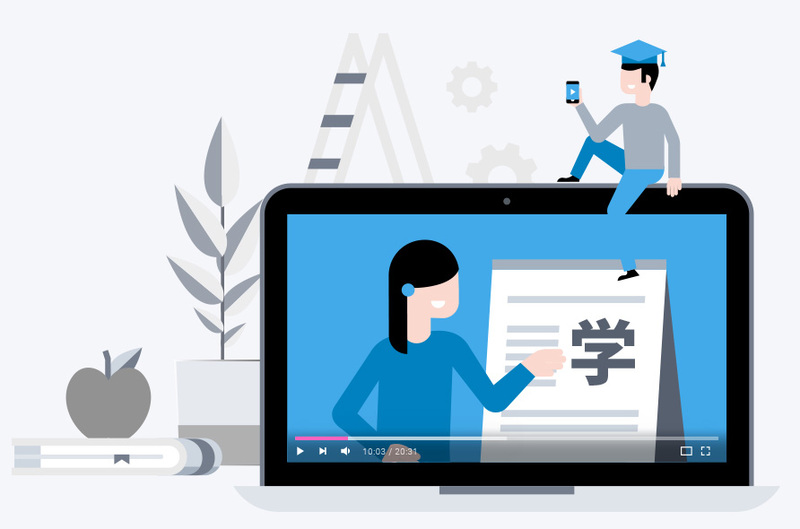 With our learning system you will learn all the skills you need to become fluent in Chinese, whether it be listening, speaking, reading, or writing, we’ve got you covered. Learning Chinese has never been so easy. Our lessons are tailor made to correspond with HSK levels so that when it’s time for you to take your test you’ll know exactly what to study. We give you everything you need to pass with flying colors. Our videos are a product of our time spent in the classroom. We know what it’s like to be a student and we try our best to cater to that feeling. You don’t have to enroll at a Chinese university to learn Chinese. We bring the university to you. Chinese grammar can sometimes be difficult, but we always make sure to explain it thoroughly and give you multiple examples. Every lesson has a list of all the vocabulary for that lesson, complete with audio so that you can practice along with it. 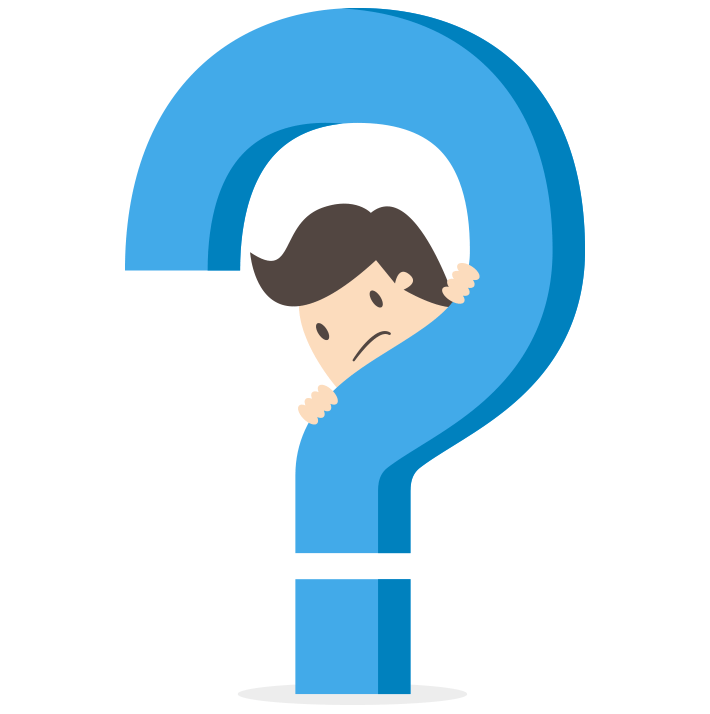 Why Choose Us? ChineseFor.Us is designed for you! Our lessons are not just videos. We want you to see them as your own personal classroom. For just $9.99 a month*, you gain unlimited access to more than 200 lessons about Pinyin, Tones, HSK, and Characters. You’ll have hours of classes to choose from, everything you need to learn Mandarin Chinese online. With our streaming platform, it doesn’t matter where you are. You can start a class from your computer, resume from your phone, and start back up whether you’re on the subway, at a restaurant, or in bed. There's no better way to learn Mandarin Chinese online. Videos are updated every month so there’s always something new to learn. 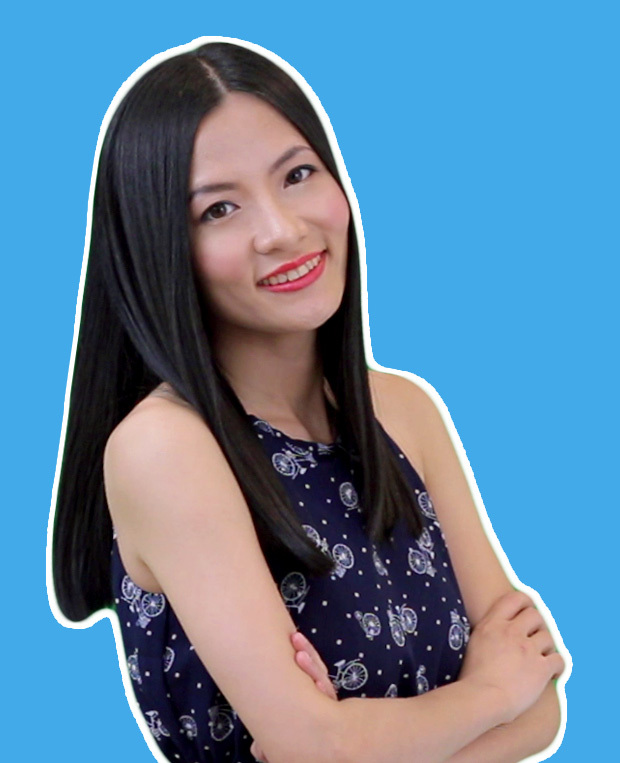 We don't just say we're the best way to learn Mandarin Chinese online, we mean it! Our videos are a product of our time spent in the classroom. We know what it’s like to be a student and we try our best to cater to that feeling. You don’t have to enroll at a Chinese university to learn Chinese. We bring the university to you. Lili is one of the only teachers you’ll find outside of a University that has a master’s degree specifically in teaching Mandarin Chinese as a foreign language. She has taught classes in all age groups, everything from children, college students, and entrepreneurs. Chuck also has a background in education and spent 5 years in China getting a bachelor’s degree in Chinese, while achieving HSK level 6. ChineseFor.Us is one of the few places to learn Mandarin Chinese online that integrates the HSK levels with courses. Whether you’re in school and have to take it, or you just want to test your level of Chinese, we can help you pass with flying colors. Also passing certain levels of the HSK can open opportunities to study abroad in China free of charge. You are not alone. Join the thousands of ChineseFor.Us students from all over the world! "The ChineseFor.Us-course has turned out to be perfect learning material for me. It is well-structured with a thorough mixture of everything you need when learning Chinese as a completely new language. I’ve been particularly enjoying the bits of grammar, quizzes, curricular and extra-curricular elements within and along the course. And going through (almost) all of that payed off for me – having just earned a 100% score in HSK 1. Thank you Lili & Chuck! A big: XIEXIE! Keep on going!" Billed $419.88 $167.88 every 12 months.